If there’s any area of our practice where our clients benefit from our commitment to provide valuable advice, advocacy and respect, it’s domestic relations law. At Smyth Law, PC, we have more than twenty years of experience helping people find solutions to complicated problems. Below, you will find more information about our Domestic Relations Law areas of practice. Divorce can be the most difficult emotional experience a family can face. Our attorneys understand that, and we’re proud of the way we’ve helped families get through it as painlessly as possible. 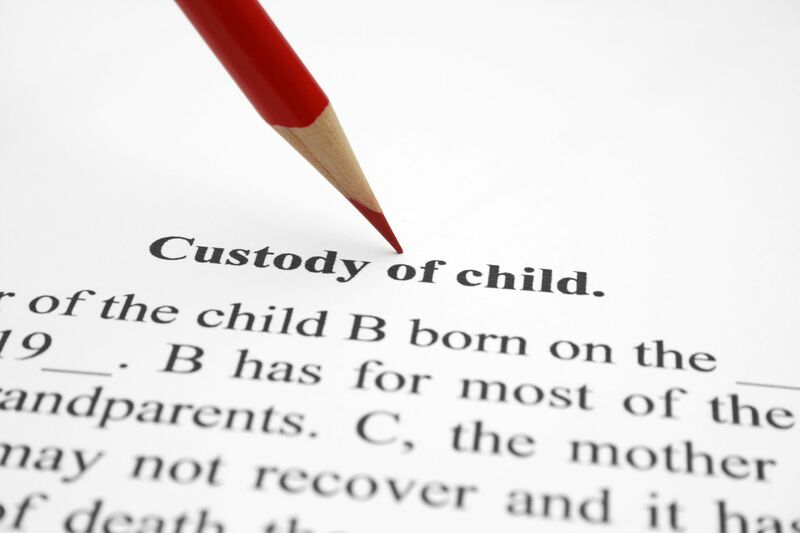 In child custody matters, we work with parents to come up with solutions that honor parental rights and ensure that the best interests of the children involved are always respected and provided for. Raising a family is expensive. Our attorneys work within the law to develop a financial strategy that gets results. Each client receives an in-depth analysis that determines their entitlements and obligations. The lawyers at Smyth Law, PC make sure that parents and children are treated fairly and respectfully through this process. Determing a child’s paternity isn’t just about finding out who a child’s father is, often it’s equally important in finding out who a child’s father isn’t. Whatever the result may be, the outcome has important ramifications. Smyth Law, PC attorneys have been successful in helping clients see to it that a father fulfills his parental obligations. We’ve helped ensure a fathers’ rights to participate in the lives of their children, and protected them from undue accusations and obligations. At Smyth Law, PC, we have many years’ experience protecting people who have been abused, and we understand their needs. Our clients’ safety, sense of well-being and self-respect will always be honored. We’re proud of the success we’ve had getting our clients the protection and peace of mind they need and deserve. Defending against false accusations of domestic violence is another important service we provide. A victim of a false accusation experiences loss of their sense of justice and often irreparable damage to their reputation and livelihood. Superior and capable advocacy is critical. Times change and so do the circumstances upon which divorce and custody judgments are based. When such changes take place, modifying the judgment is the appropriate and required course of action. Smyth Law, PC attorneys can help you modify your divorce and custody judgments when they become necessary. At Smyth Law, PC, we have substantial experience in drafting prenuptial agreements, defending them, and attacking them. Sliding an engagement ring across the table: Romantic. Sliding a prenuptial agreement across the table… well, it may not be romantic, but someday, you may wish you had. Prenuptial agreements are a very serious matter and a necessary tool for asset protection. Our attorneys will thoughtfully craft a prenuptial arrangement that’s fair and effective.